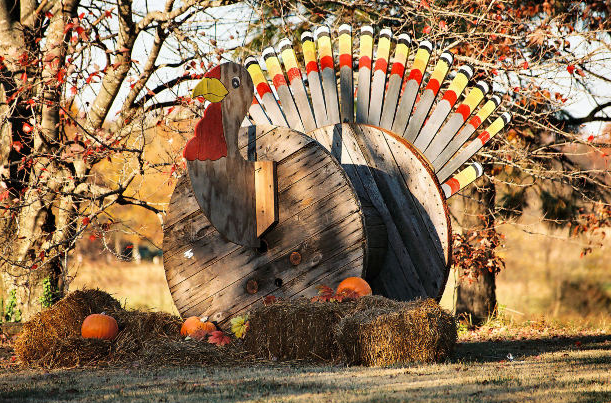 Happy Thanksgiving to all of our American friends and clients! Thanksgiving is celebrated in both Canada and the United States, with Canada already having celebrated this year’s Thanksgiving back in October. Today is Thanksgiving Day in the United States, and the celebration is traced back to the early 1600s during the early settlement days of the United States. Thanksgiving traditions vary from household to household and can be either a secular or religious celebration. However, Thanksgiving tends to encompass the celebration of family and being thankful for what you have as well as a large dinner. We are thankful for all of our clients and friends who have made this a great year for us, and we want to wish all of our American friends and clients a happy Thanksgiving!